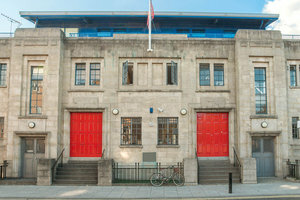 This expansive 2,400 sq ft studio is situated close to Stratford in arty Hackney. 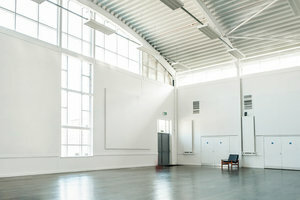 This open space is perfect for Collaborative Projects, Product Launches and Art Exhibitions. 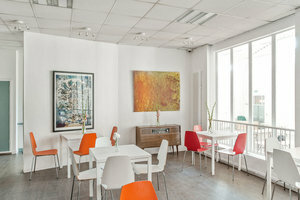 Housed in a historic building with a brown-stone entrance, this space is beautiful with a classic ambience. With creative interiors of hardwood floors and track lighting the space is sleek. Extensive facilities including a storage area, fitting rooms and an open plan, this space a great option for all types of events. Surrounded by creative art galleries and high street retailers, this space is great for creative professionals and artists to gain exposure in a classic setting.